From the beginning of meeting Mike and Erin I noticed that they had an excellent food palate and made sure I knew that was a definite priority. They had a beautiful outside ceremony at the Thursday Club garden. The ceremony was followed by a wonderful cocktail hour and reception. They went with a white and red color scheme and beautiful birch branch centerpieces that they had made themselves. The bridesmaids wore a beautiful red to match the color scheme. The guests were certainly not shy on the dance floor and a good time was had by all! Still Sweeping Her Off Her Feet! I believe the term that I’m looking for is “everything is bigger and better in Texas”. In this family’s case the bigger the better and the redder the better. There was no question where these out of towners were from. These Texans know how to party. YEE HAW!! The ceremony was a fabulous beach wedding on the sand in Coronado. A San Diego destination wedding that started out with all the guests being transported from their hotels on a double-decker bus, fully equiped with enough liquor for all. (No need to hide your flasks here fella’s!) The reception, held at the Coronado Community Center, was located right across the street from the ceremony. Guests walked across the street to enjoy the cocktail hour that featured an elaborate ice sculpture with fresh seafood. Did I mention these people know how to P-A-R-T-Y?!?! As the guests entered the reception room Lizzie and Greg made the grandest entrance of all. Starting with a traditional first dance that quickly had guests wondering if the DJ was worth the price tag. All the guests looked confused as the CD skipped and seemed disheveled. But when you thought Lizzie and Greg’s first dance was ruined they busted out a long rehearsed OUTSTANDING performance to Justin Timberlake “JT’s” “Dance with Me” that mimicked the music video move by move. I have to admit, I was impressed. 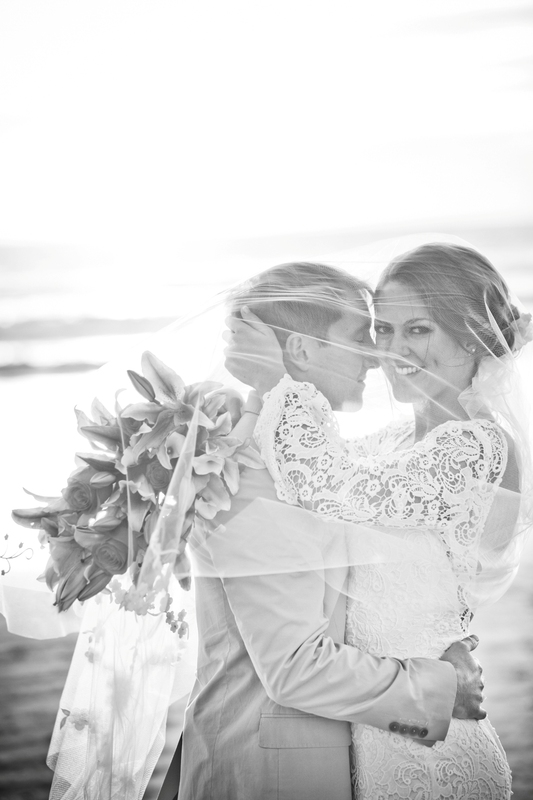 And equally honored such a fun, loving couple chose me to be their San Diego Wedding Planner! Truly a memorable couple. I don’t think this was their first rodeo! YEE HAW!